VEGP has vast experience of consultancy, Project Management, Systems Integration for IT/Telecom solutions and services. We are having various partners in the field of IT/Telecom, security related equipments from different part of the world. 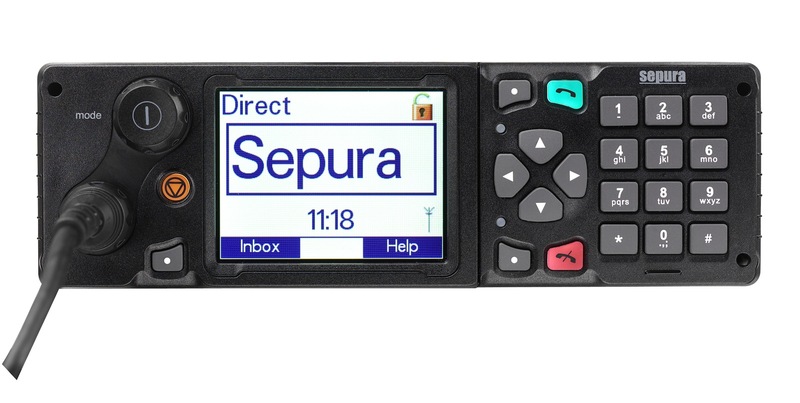 Sepura designs and develops digital radios for the emergency services and for transport, military, commercial and utility sectors, a market that it and its predecessor companies have served for over 60 years. 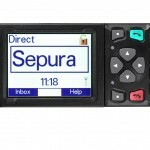 This market has begun the migration to TETRA, and Sepura is unique in focusing solely on the provision of TETRA terminals. Based in Cambridge, United Kingdom, network of distribution partners supplying and supporting more than 800 organizations in over 90 countries. Corning’s invention of the first low-loss optical fiber over forty years ago ignited the critical spark that began the communications revolution that forever changed the world. Today, there are more than 1.5 billion kilometers of fiber installed around the globe, and Corning continues to lead the industry in product quality and innovation. Leading vendor in the field of IT & Telecom, they are one of our main partner in Pakistan. Proximus LLC is an engineering company providing unique leading edge solutions in telecommunications and system integration. Since 2001 They are designing and manufacturing technologically advanced and affordable telecommunications equipment for cellular operators and corporate end users. This includes various active and ancillary equipment for GSM, UMTS, CDMA, and Thuraya networks. They have built and currently operate a unique GSM network in the underground part of Kiev subway serving more than 2 million passengers per day. Leading Ukrainian GSM operators lease subway network capacity from Proximus LLC starting from year 2003. OMNIS is having a vast experience in network optimization and planning. They are one of the top of Optimization Company in East Europe and provide optimization solutions to different telecom operators. Raisecom offer a standards based diversified and growing product line including Carrier Ethernet over fiber/PDH/SDH/G.SHDSL products, PDH/SDH multiplexers, CWDM systems, L2 Ethernet Switches as well as residential and enterprise access gateways. With over 8 million units installed in service provider networks Raisecom has addressed the most discriminating customer requirements for performance, synchronization, cost reduction, and network operations. ARDICO started its operation in 1978 and has offices in Amman, has grown from a Branch to full Main Distributor for Jordan with an abundance of Engineers (Local & Foreign) to support the various installations of IT and Telecom equipments. UEC is classified by the Ministry of Public Works and Housing in Jordan (Tender Directorate) as first grade in water sewer networks. First grade in concrete bridges, culverts, and retaining walls. First grade in Water and Waste water treatment plants. First grade in Electromechanical. First grade in Buildings (Commercial, Housing & Industrial). First grade in Roads. Data Processing and Software Development Company based in Washington, working as a partner for more than seven years.